Brunswick Corp. said in a statement that it completed an investment in Sea Machines Robotics. The Boston-based firm develops autonomous technology and perception systems for the marine industry. 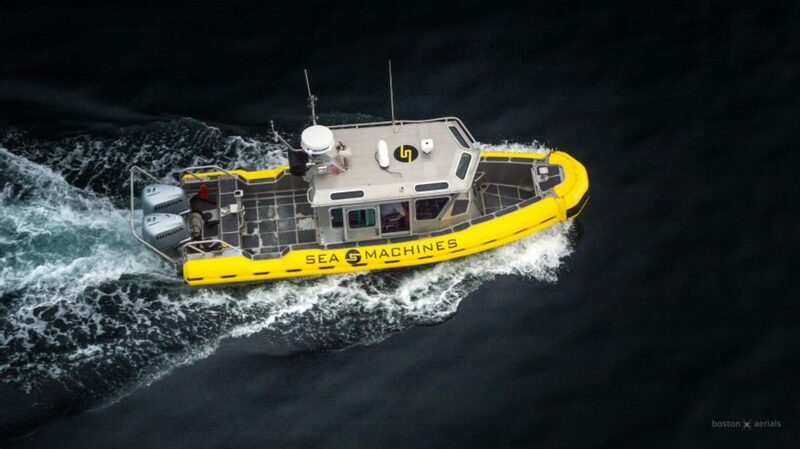 On Dec. 17, Sea Machines closed a $10 million Series A investment led by Accomplice and Eniac Ventures, with participation from Toyota AI Ventures. Sea Machines will use the funding to grow its engineering and technology team, develop new products and features, and expand its global reach. “We are creating the technology that propels the future of the marine industries. This investment enables us to double down on our commitment to building advanced command and control products that make the industry more capable, productive and profitable,” said Michael Gordon Johnson, Sea Machines founder and CEO, in a statement. Brunswick made the investment through its joint venture with Chicago-based Tech-Nexus Venture Collaborative. Begun in 2017, the joint venture’s charter is to identify and advance transformative innovation to unlock new growth opportunities in marine applications.